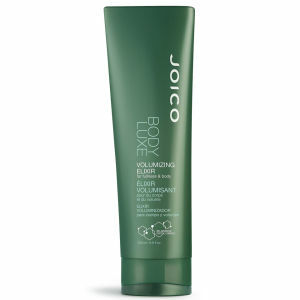 Joico's Moisture Recovery Leave In Moisturizer is a hydrating leave-in moisturizing spray that detangles and revitalises dry hair. Contains Qadramine Complex Hydramine Sea Complex and Jojoba Oil to restore moisture and prevent dehydration. Unlike most other dry hair products it features an exclusive Hydramine Sea Complex: a blend of moisture-loving ingredients from the sea that quenches overly dry hair attributed to the environment chemical services or genetics. Apply to clean, damp hair. Do no rinse.